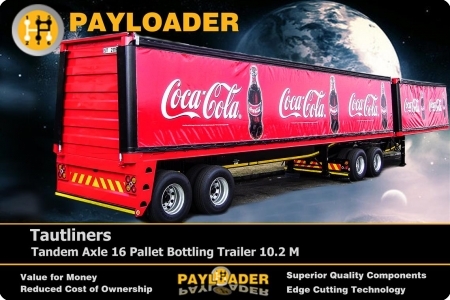 Payloader was founded by Anna Kearney in 2006. Capitilizing on the experience and knowledge of the master trailer builders, Kearney. 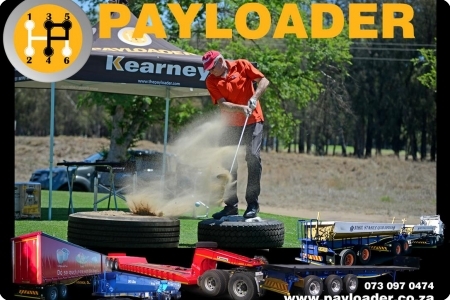 The history of Kearney’s speak for itself being among the top five trailer manufacturers on the continent in terms of both market share and trailer design capability. 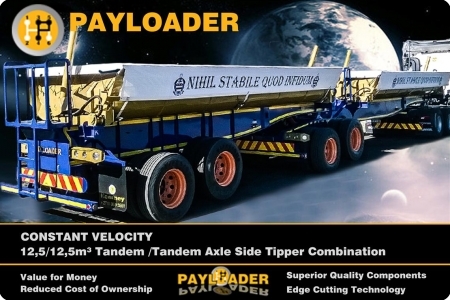 Payloader soon become a premium brand by putting the customer always first while subscribing to a philosophy of trustworthiness, accountability, integrity, excellence and innovation in all its business dealings. 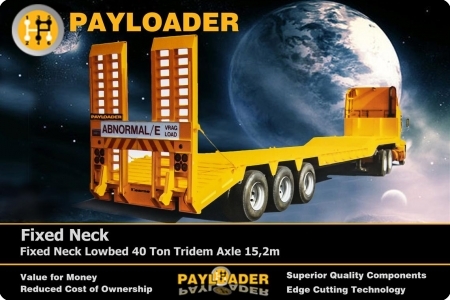 Payloader is large enough to give financial peace of mind, yet small enough to give personalised customer service. Our passion for customer service is evident in our hands on one to one management style which always put the customer first. More than a hundred years of combined Industry experience is evident. One Stop, Trailer Supplier of Choice. products that exceeds customer’s expectations. Mixed, integrated or combination of suppliers, components, processes, technologies and strategies to maximise value at the lowest cost of ownership. “Out of this World” suppliers. WE ALWAYS TRY TO CREATE A DIFFERENCE. We are a customer solution driven company!